As an addition to our existing Hartford lounge collection, the Hartford One Place Sofa offers a complementary seating solution appropriate for a variety of environments. 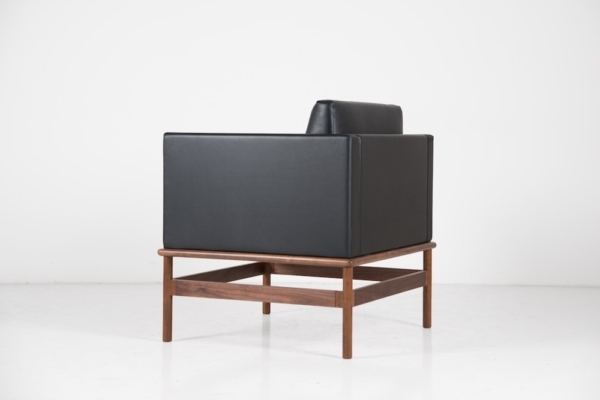 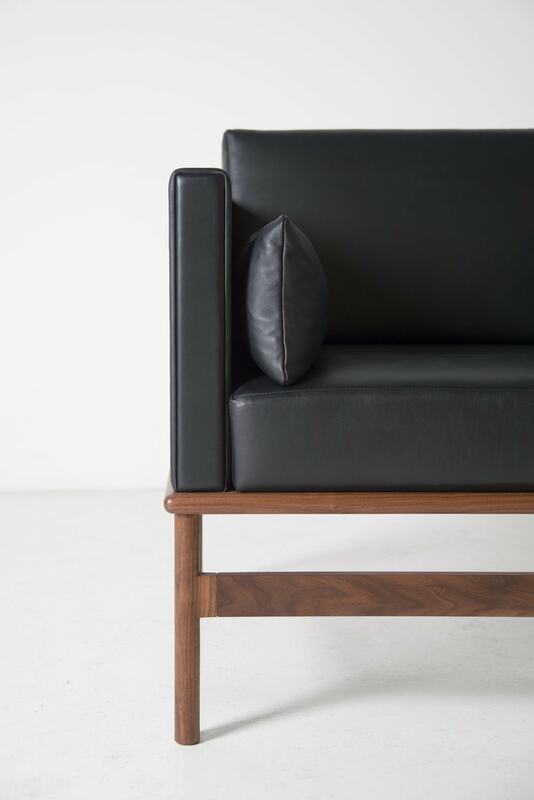 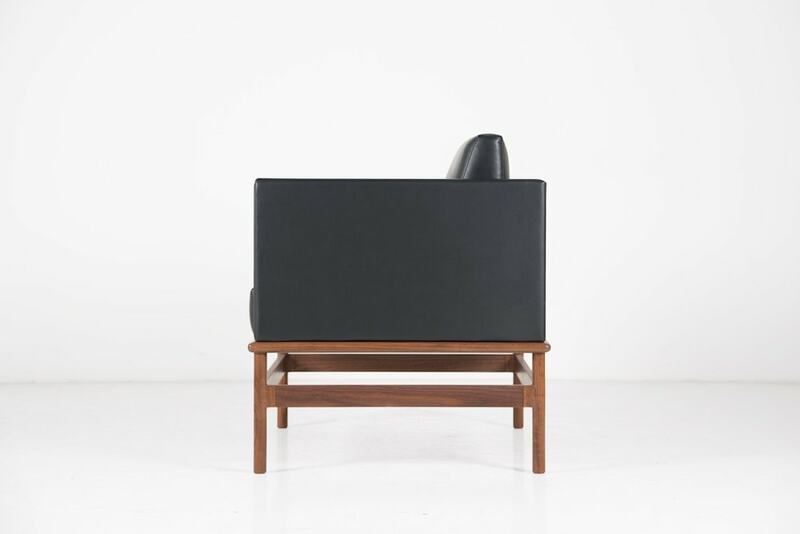 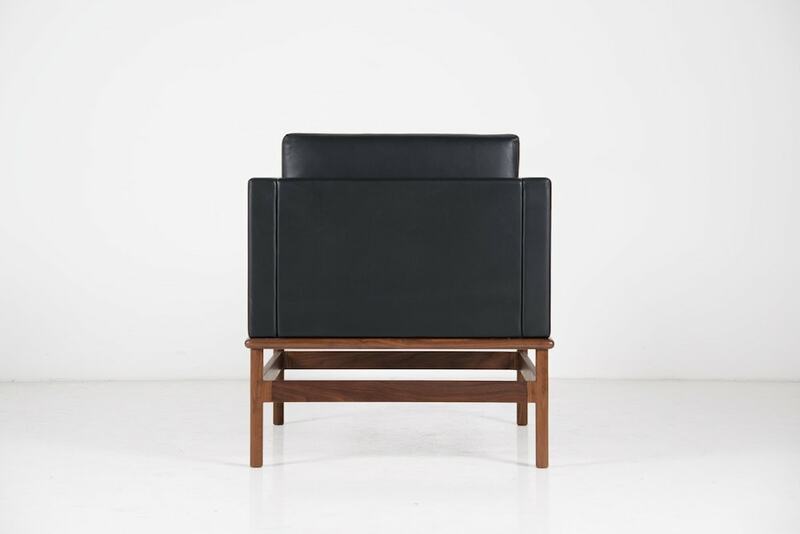 The Hartford One Place Sofa claims a unique place among our other offerings with its distinctive upholstered seat resting atop a sturdy hardwood frame – but its modernist influences are familiar. 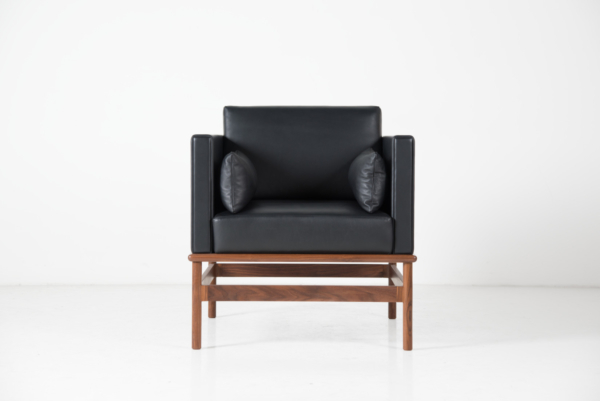 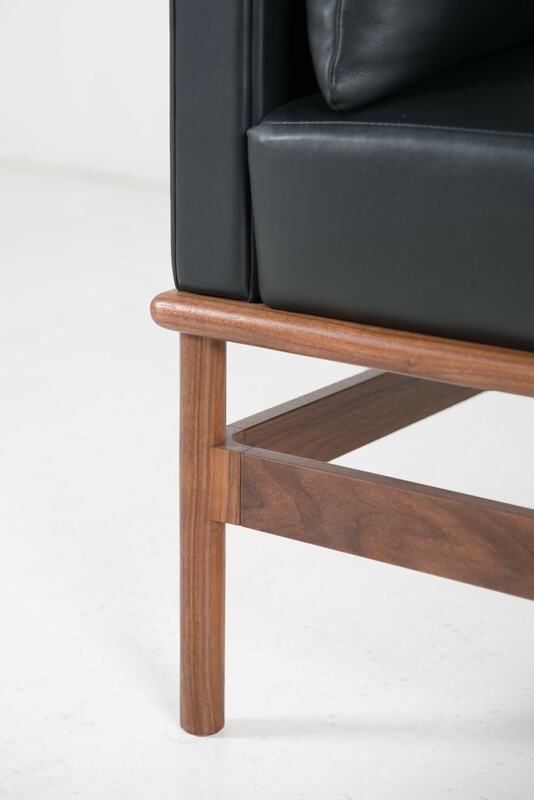 The seat employs the collection’s hallmark joinery below the solid wood plinth where the legs connect to the stretchers. Atop the wood base sit the upholstered sides, back, and cushions. 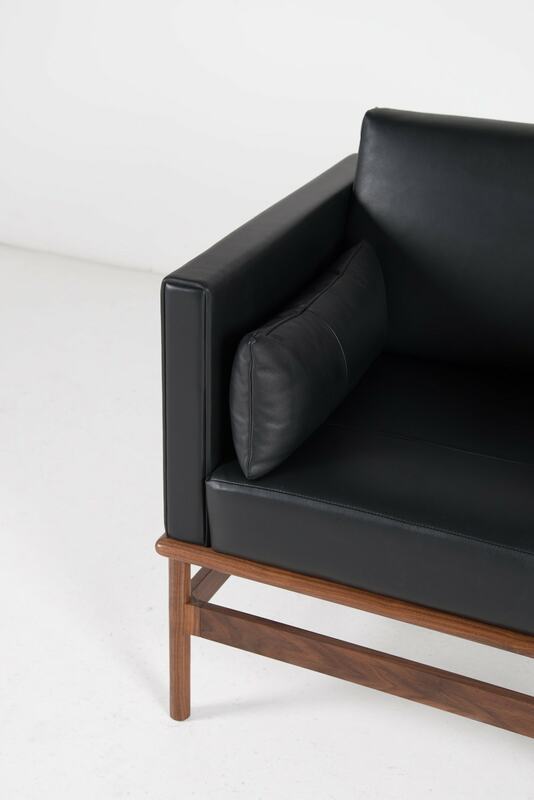 The Hartford One Piece Sofa triggers strong emotional reactions in any setting – and shares its collection’s recognition as an Architizer A Jury Award winner in the Furniture – Residential category. 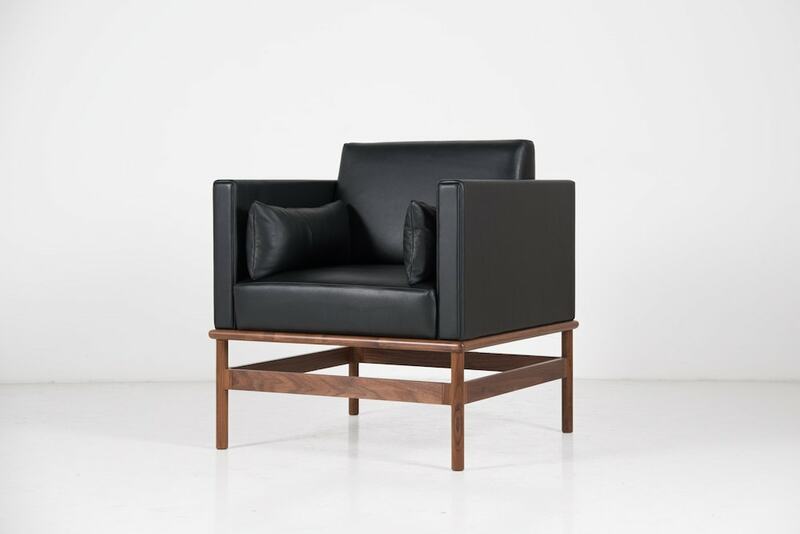 But its appeal goes well beyond its aesthetic, providing a comfortable habitat for reading, conversation, and relaxation.